• Estonian beaches are free and open to use for everyone. • The beaches here are safe and monitored by coast guards. • Come and enjoy fragrant pine trees, long sand dunes, beautiful promenades and fountains. • An Estonian summer is like a warm hug, dizzying heat is an exceptionally rare occurrence. Seaside holidays can range from a hot and noisy resorts to peaceful and silent vacationing spots. Families travelling with children know that commotion is already part of the deal. An Estonian summer is like a warm hug – there is no need to fear dizzying heat, but you can still enjoy plenty of sunshine and refreshing dips in the sea. However, when visiting outside of summer months, you can expect to find serene and magical promenades and sand dunes. 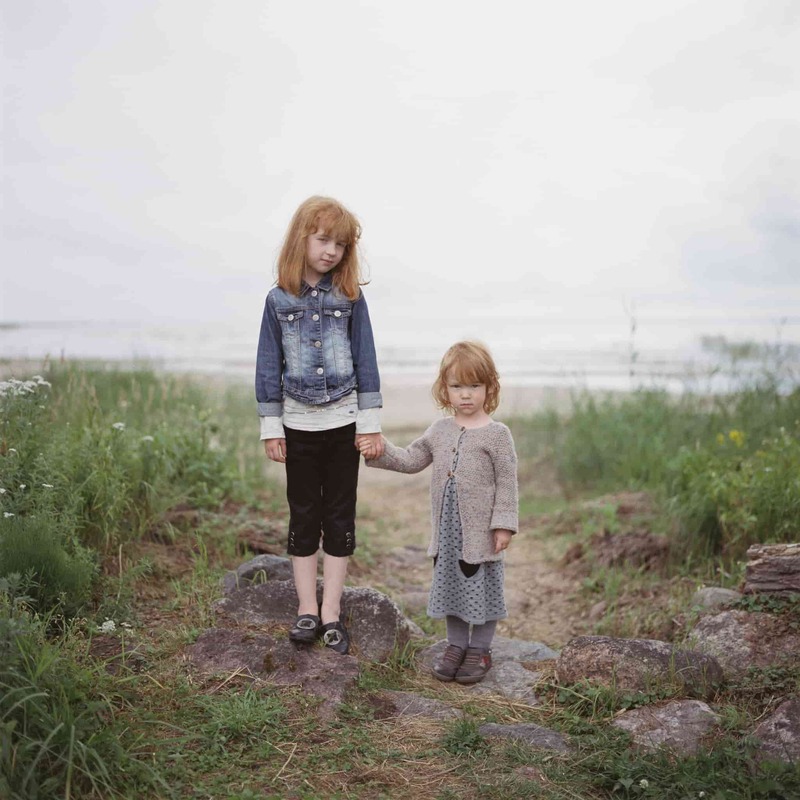 There are plenty of good reasons why families who love vacationing by the seaside should come to Estonia. Local beaches are clean, beautiful and open for everyone. All seaside delights await you free of charge! Long and well lit promenades, fountains, recreational areas, washing facilities and much more, in addition to gorgeous nature scenery. Coast guards make sure that going for a swim is always safe. 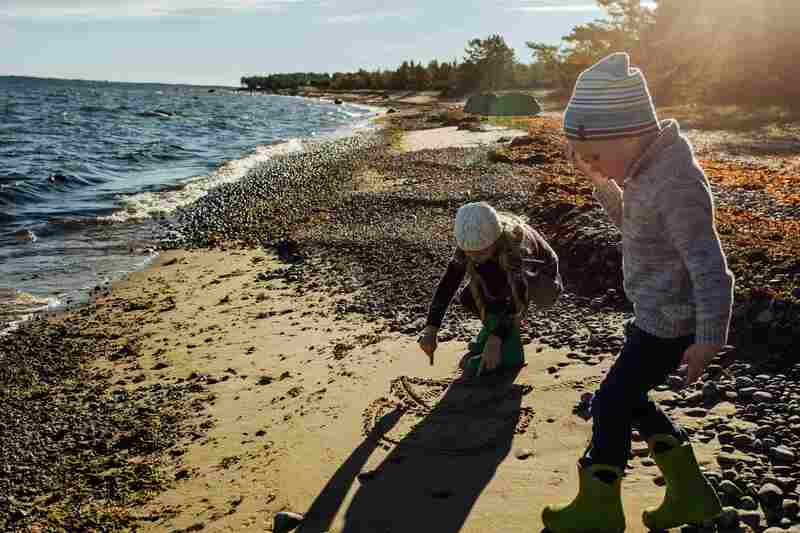 When travelling with children, it is best to choose beaches that provide entertainment, various services and activities, in addition to what the nature has to offer. Resting spots, monkey bars, showers and changing stalls make for a lovelier day at the beach. Every beach is different than the rest; however, Estonian beaches are well known for fine sand and fragrant pine forests right at the seaside. Narva-Jõesuu beach is one of the prettiest in that respect, its 7.5km beach is the longest in Estonia and boasts a picturesque line of trees right on the sand slopes. Pärnu beach is the most famous Estonian beach and the city becomes a real hub of excitement in the summer! Visitors are drawn to Pärnu for its spacious beach, which delights with lovely dunes and warm water that gets deeper slowly. There is an abundant selection of entertainment forms. 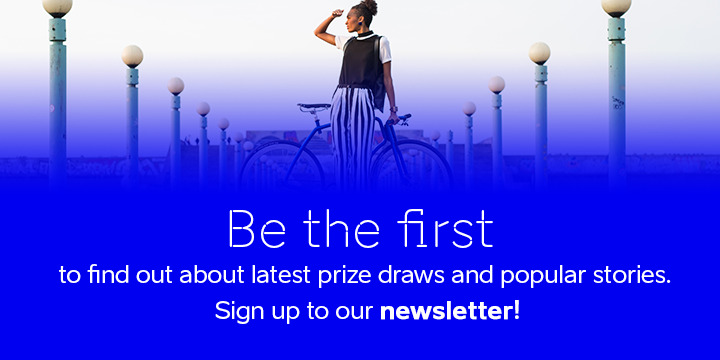 Among other things, visitors can frequent cafes, carousels, swings and a kite surfers' paradise. The beach promenade of Pärnu is one of the prettiest in Estonia, in the evening time, it lights up with lanterns and colourful lights in fountains. 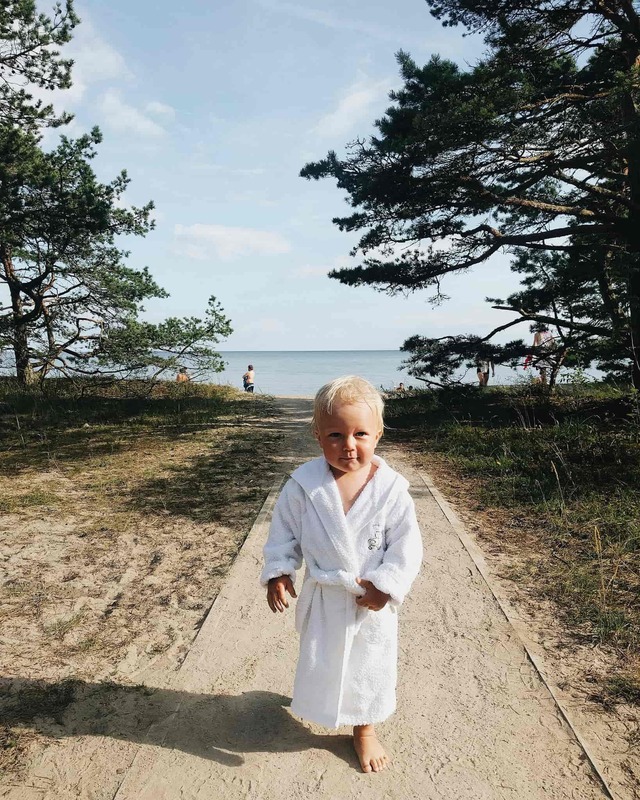 The shores of Estonian lakes are not without wonderful beaches, Tamula beach in the town of Võru is one of the cosier beaches, perfect for visiting with kids. Kuressaare beach has shallow waters and warm water, just like a peaceful lake. There are multiple secret beaches across Estonia, especially on the islands. Seek one out and you will get to enjoy sand dunes and the sea all by yourself. If you have kids with you, be sure to pack along some snacks and drinks. Wonderful memories from great family vacations stay with you forever and do not weigh anything. What makes Estonian restaurants stand out is our penchant for using local produce to create authentic and tasty dishes without excessive frivolities.